CMS Nashville once again celebrated the year’s top songwriters at a party held last night in Music City. The raucous bash, which went well into the wee hours, hosted a crowd of industry VIPs and artists in addition to songwriting royalty. The after party cranked into high gear with the internationally renowned DJ Mata spinning throughout the night and a rousing performance by all female country group Farewell Angelina. 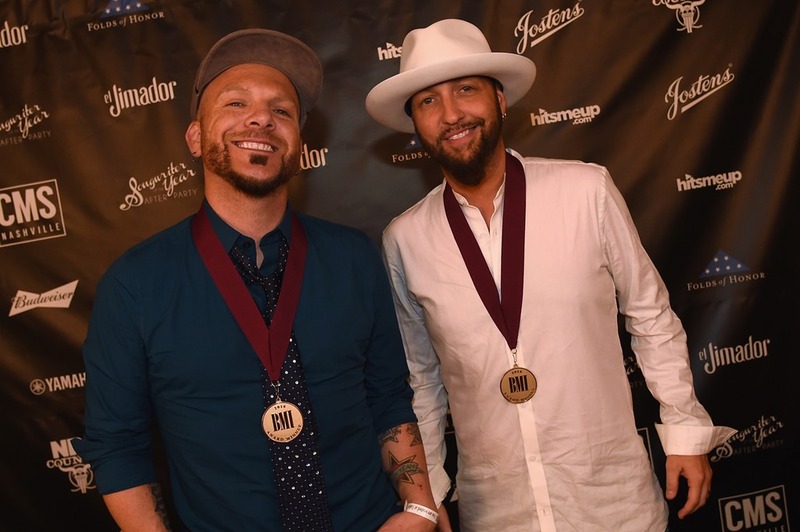 El Jimador and Budweiser provided party beverages and Yamaha gave away a S970 keyboard to each of the Songwriter of the Year recipients as well as one lucky attendee. 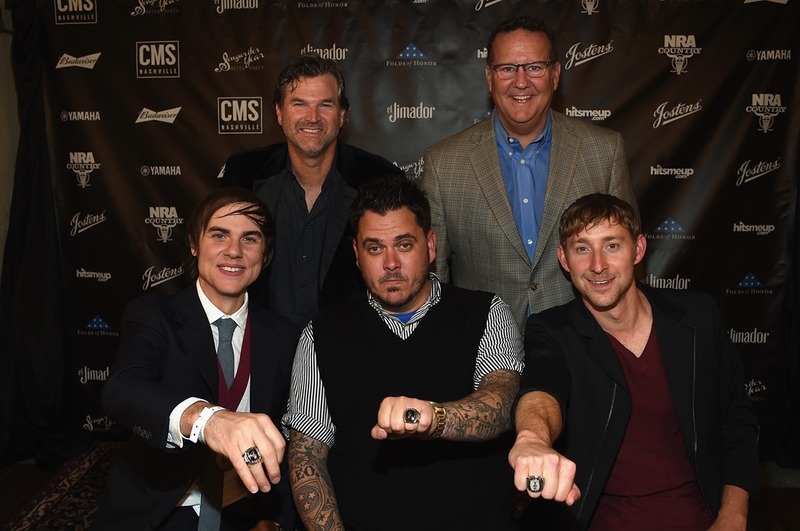 The highlight of the evening was the year’s top songwriter honorees — Ross Copperman/BMI, Ashley Gorley/ASCAP, Josh Hoge/SESAC — being presented Jostens Super Bowl style gold rings by CMS Nashville’s Chairman and CEO, Chris King. 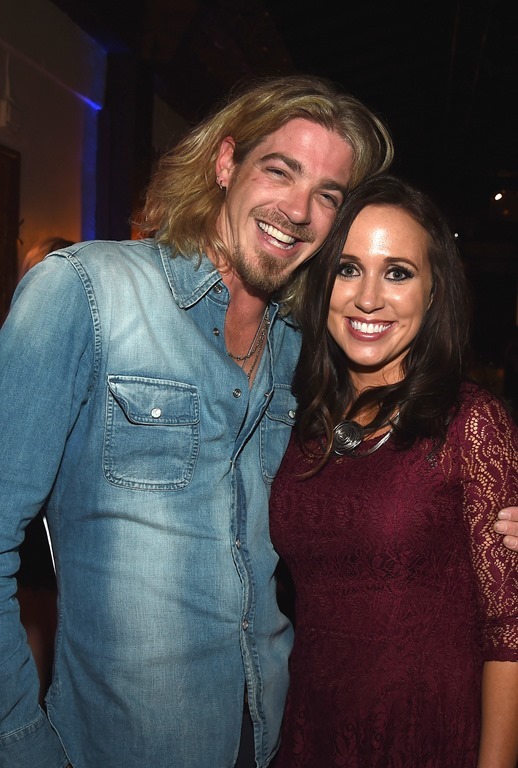 Earlier that evening, CMS Nashville hosted a star-studded VIP reception at The Bound’ry. The gathering gave attendees a chance to learn more about the organization which provides educational scholarships to families of military men and women who have fallen or been disabled while on active duty in the United States Armed Forces. The event was emceed by Folds of Honor’s Major Ed Pulido, who was joined by Ginger Gilbert Ravella, the widow of Air Force pilot Major Troy Gilbert who was killed in action. Singer/songwriter Ashliegh Lisset, a former scholarship recipient, gave a stunning performance during the star-studded event. 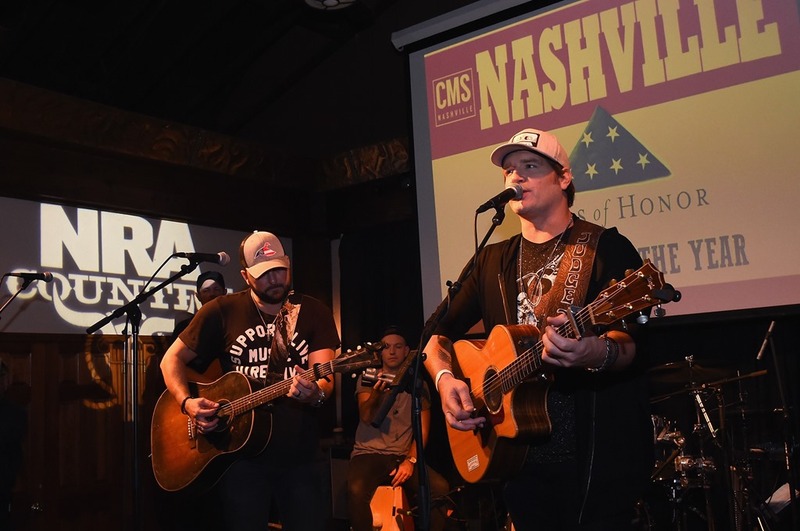 Folds of Honor supporter and country star Lee Brice delivered a powerful video message while rising star Brett Young and hitmakers Jerrod Niemann and Tyler Farr performed for the standing room only crowd. In addition to the entertainment, $100,000 was raised to benefit Folds of Honor, including $15,000 from presenting partner NRA Country. About CMS Nashville: CMS Nashville is a 19 year old sports and entertainment sponsorship company based in Nashville, TN that connects over 1,500 client brands with artists, labels and events. CMS’s highly successful track record includes partnerships with MLB, NASCAR, NCAA, NFL, American Idol, and major labels and Artists in all genres of music. For more information visit: www.cmsnashville.com.